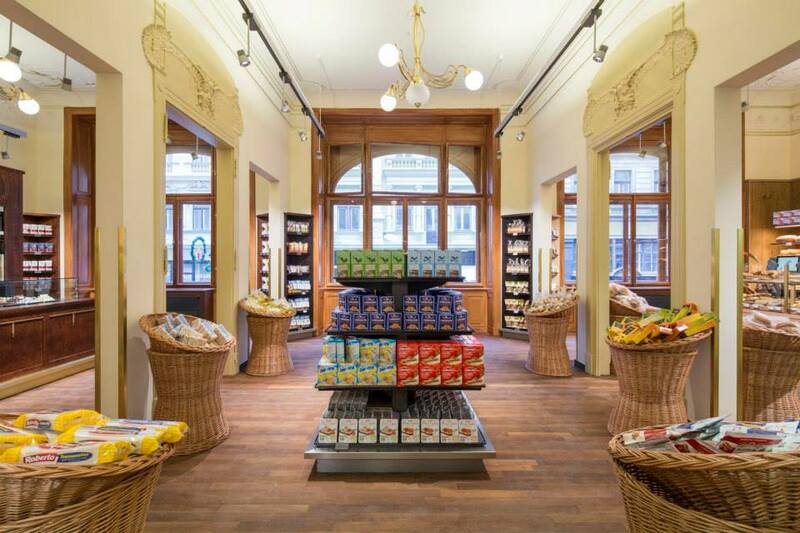 It has not been even a year since Austrian premium retailer of coffee, gourmet foods and other grocery products, Julius Meinl, opened a store in Prague city center and yet company released press statement this friday, informing about its intention to close down Prague's store due to lack of customers. “The current concept of gourmet palace as a 3 story high store with retail area of ​​approximately 2,200 square meters and a restaurant was not accepted by the customers as we initially expected. Initial expectations based on experience from similar shops in Vienna were not fulfilled.” the company said in an official announcement. Exact date when Julius Meinl is to end its business activities in the Czech Republic is yet to be released.